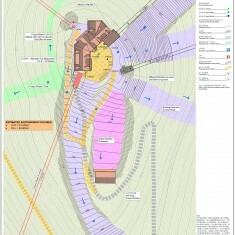 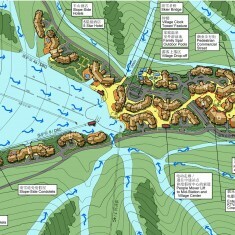 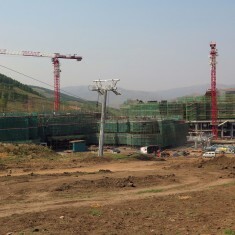 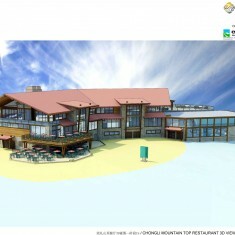 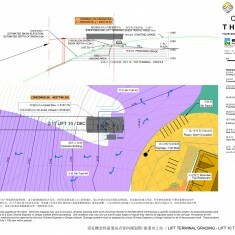 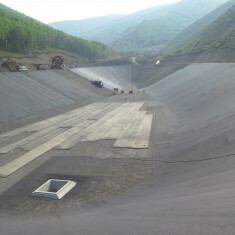 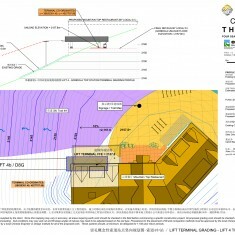 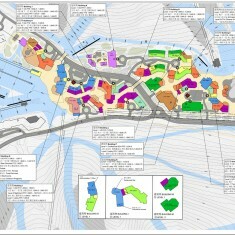 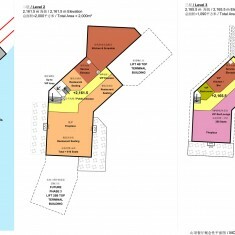 Chongli Thaiwoo Resort | Chongli Thaiwoo Resort | Ecosign Mountain Resort Planners Ltd. 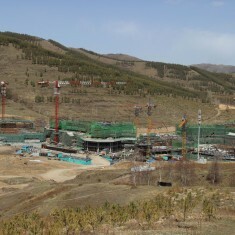 Client Beijing Raissun Investment Co. Ltd. 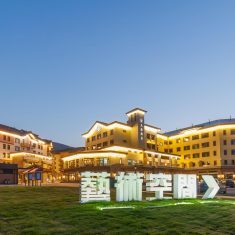 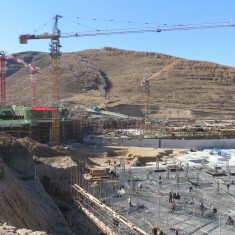 In 2010, Ecosign was commissioned by the Raissun Investment Company to complete a comprehensive Detailed Master Plan for Raissun’s Thaiwoo Resort located 16 kilometers east of the City of Chongli in Heibei Province. 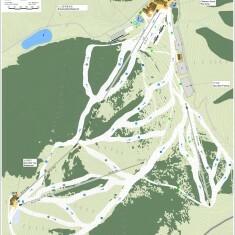 The 4 Phased Resort Master Plan build-out includes ski area development with a capacity of 33,235 skiers utilizing 46 ski lifts and 436 hectares of ski trails. 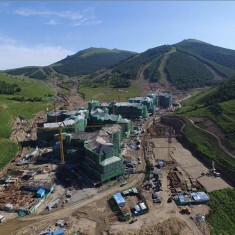 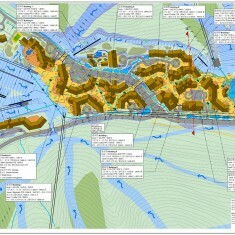 The Resort Development includes two resort villages with a combined total of 48,161 commercial beds and residential accommodation with 33,231 beds. 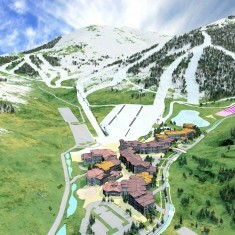 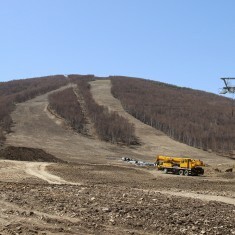 Raissun Investment has recently commenced construction of the Phase 1 resort development which will include a 2-section, 8-passenger gondola, a 6-passenger detachable grip chairlift, a detachable grip quadruple chairlift and several beginner moving carpets with the ability to service 4,770 skiers at one time on 71 hectares of ski trails. 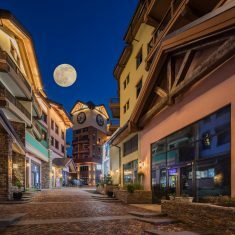 The Resort Village has been designed as a European Style pedestrian village with ground floor retail, skier service and commercial space and overnight accommodation units on the upper floors. 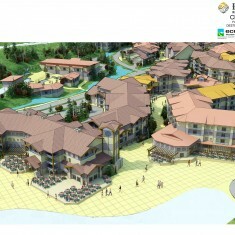 The village consists of a variety of public 3, 4 and 5 Star Hotels and a mix of public and private residential units. 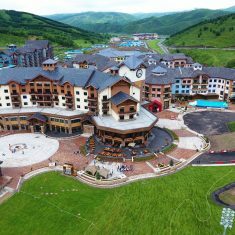 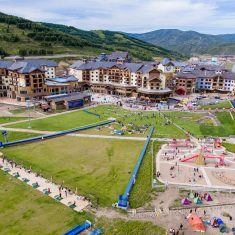 The Phase 1 village contains a total of 2,200 pillows of public overnight accommodation and 600 private residential pillows which are all located within comfortable walking distance to the ski lifts, recreational activities and commercial center. 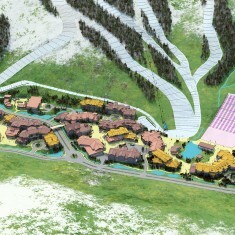 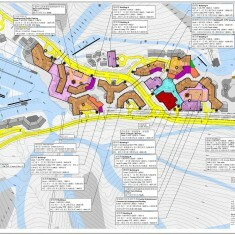 The village pedestrian street is anchored by the main snow front gondola plaza and après ski bar, the family adventure zone, and to the by the main village plaza complete with an ice skating rink, summer water play fountain and outdoor patios for entertainment, outdoor dining and people watching. 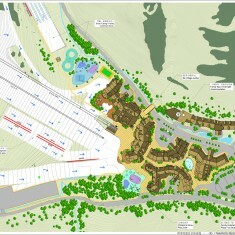 Additional four season resort recreational activities and amenities will include a family spa and fitness center, cinema, nightclubs, teen and youth center, downhill mountain biking, snow tubing, mini golf, zip lines, Alpine Coaster, MCC Action Carts, Monkido, horseback riding, camping, disc golf, sightseeing, hiking, and music festivals and concerts. 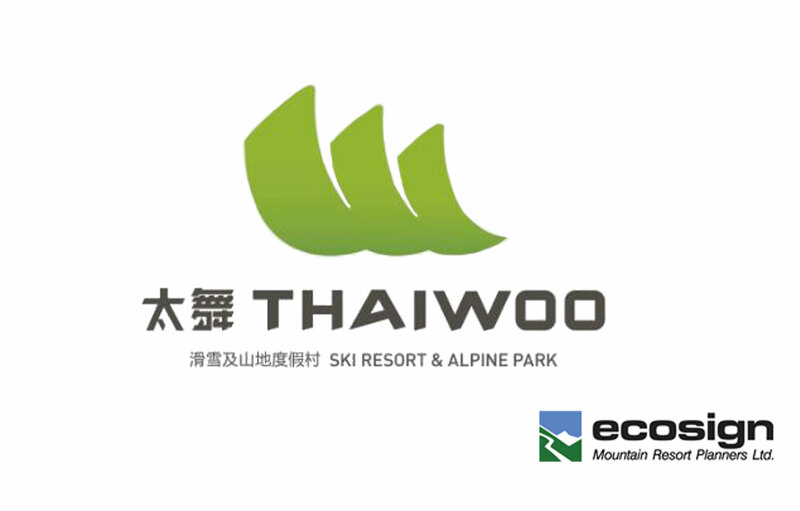 The resort commenced operations in December of 2015. 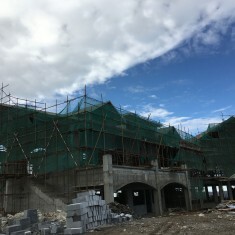 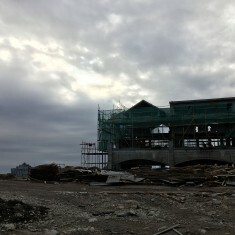 Video produced and supplied by Beijing Raissun Investment Co. Ltd.